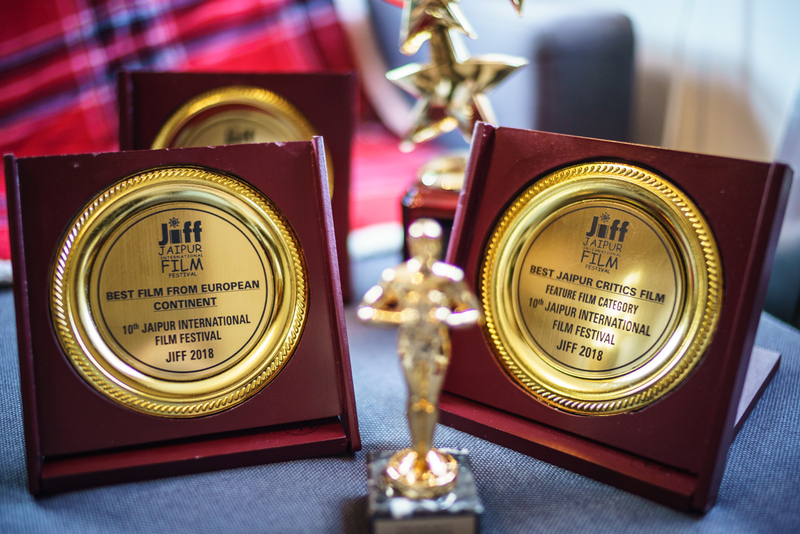 Won Japiur Critics Award, Best European Film, Best Original Screenplay, Best Sound Design and Editing and Best Actress. We were honored to be at the festival and can easily say that it was a wonderful experience with film lovers who truly believe in the power of film for social change. Awarded us Best Woman Filmmaker and Film Feature prizes.